This post is brought to you by Tomi Tools, creator of Tomi File Manager. Have you lost a file or an e-mail attachment on your phone, and can’t remember how to find it? Do you want to simplify the way to reach the file you want and save time? 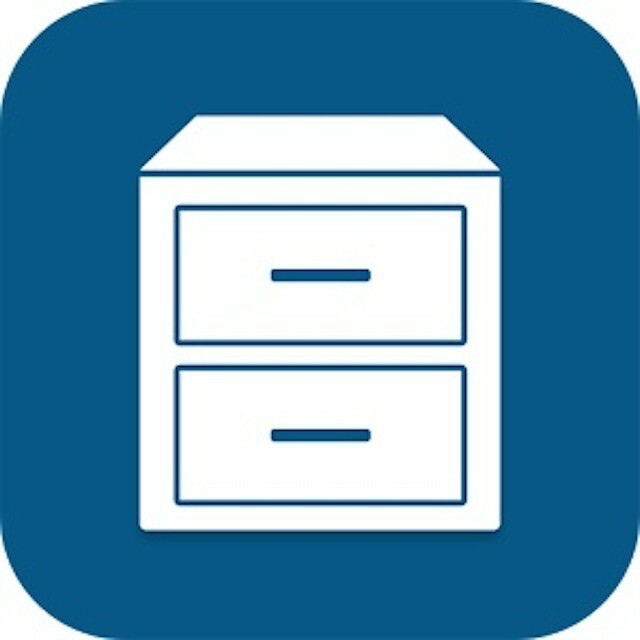 Tomi File Manager is the simplest and fastest way to locate your hidden files on your mobile device. And it’s free on the Play Store. Watch the video inside! Tomi File Manager is a user-friendly file management application for Android, which collects Music, Pictures, Videos, Documents, Downloads and Installed Applications into intuitive categories. Music File Management displays music files by song name and group with ID3 tags. Picture Management supports full feature image browser, slideshow, and Timeline display. Document Management collects all documents into one category, while with Application Management you can uninstall user-download as well as pre-installed apps. Tomi File Manager has a User-Centered designed GUI, which is different from all current file manager apps. Tomi File Manager is available free on the Play Store.